The team here at Orchard Windows take pride in being able to offer our clients a selection of bi-fold doors, sliding doors and French doors to really brighten up a room while making it feel more open and spacious. Our knowledge and level of experience with specialist doors is extremely competitive in this area and allows us to help our clients consider the best specialist door for their homes. We will work with our client to consider factors such as heat retention, contemporary design, security and cost to ensure they make the right decision for their home, their family and their budget. A bi folding door features multiple leafs which will concertina back to create a wonderful open space combining your home with your garden. When closed you have the thermal protection of the energy efficient units whilst still keeping the light and feeling of spaciousness they create. They also allow you an uninterrupted view of the outside of your home whether the doors are closed or open. Here at Orchard Windows we can tailor the design in various configurations to suit your home. 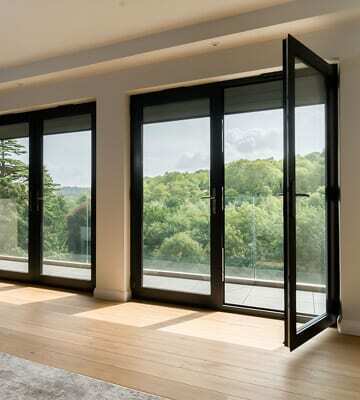 Our bifold doors are available in aluminium, uPVC or real timber. Your sliding door will often be made up of two or more large panes of glass, as they are opened one large pane of glass will slide behind the other, creating a stylish and space saving way of getting you closer to your outdoor space. Sliding patio doors are an ideal energy-efficient and secure way to let the light and fresh air stream into your home. Here at Orchard Windows we can tailor the design in various configurations to suit your home. 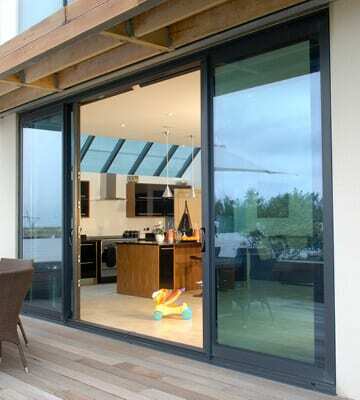 Our sliding doors are available in aluminium, uPVC or real timber. A traditional French door can add great character to your home. This will often be two large doors and they both open outwards or inwards for easy entrance and exit to the home. French doors are a classic, energy-efficient and secure way to create the perfect garden entrance in keeping with the style of your home. Here at Orchard Windows we can tailor the design in various configurations to suit your home. 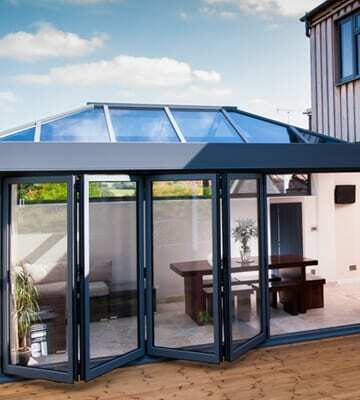 Our French doors are available in aluminium, uPVC or real timber.